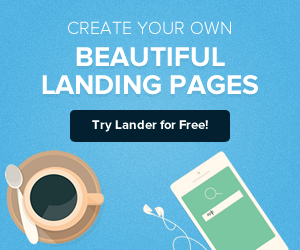 Lander lets you create a beautiful landing page following a simple step-by-step process. 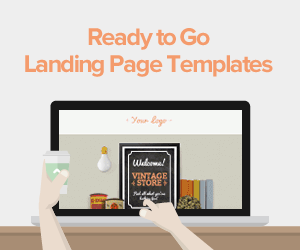 Have a look at how easily you can design and publish your first landing page in just minutes. 1. 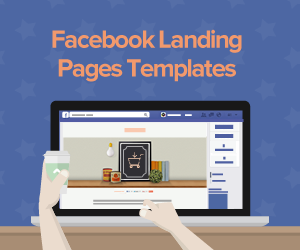 The first step is to name it, to later recognize it in our list of landing pages. 2. Once we click on Create, we have to select the prefered layout. 3. Now you are in the editor page. You can edit every single element that composes your chosen layout. To do so, just double click on the element you want to edit. 4. Once you set the landing’s content, you can edit and organize or add more elements by a simple drag and drop way. 5. Click on save and then on preview to see if the landing design looks the way you wanted. 6. Click on Finish and the landing you just created appears on your landing’s dashboard. 7. 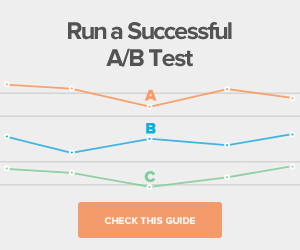 Last but not least, hit on Publish and your landing page will be online! Still have doubts? Don’t be shy! If you have any question just email us, call us, Tweet us, become a Facebook fan….Our Support Team is ready to help you!